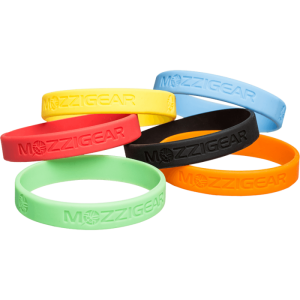 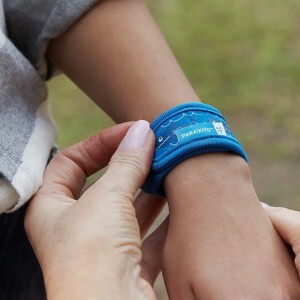 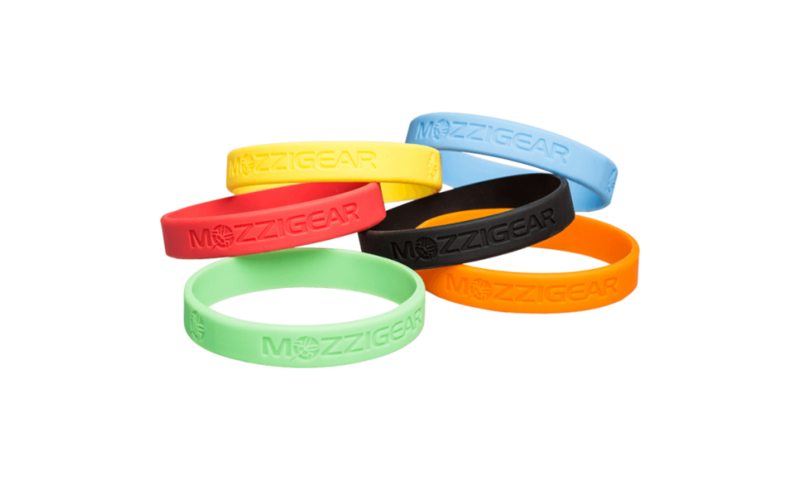 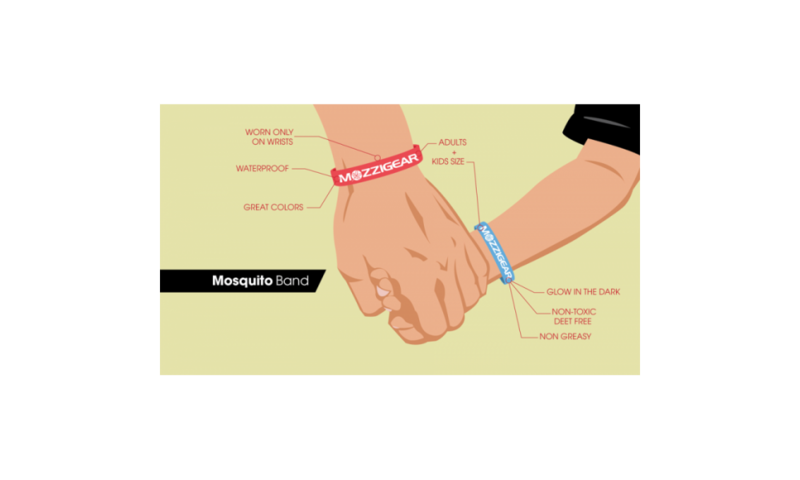 A mosquito wristband is a silicon based band that can be worn on the wrist. 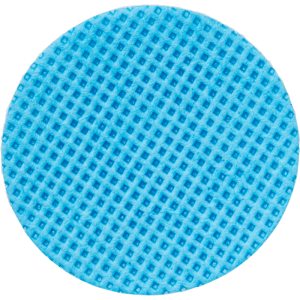 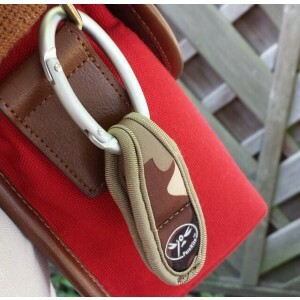 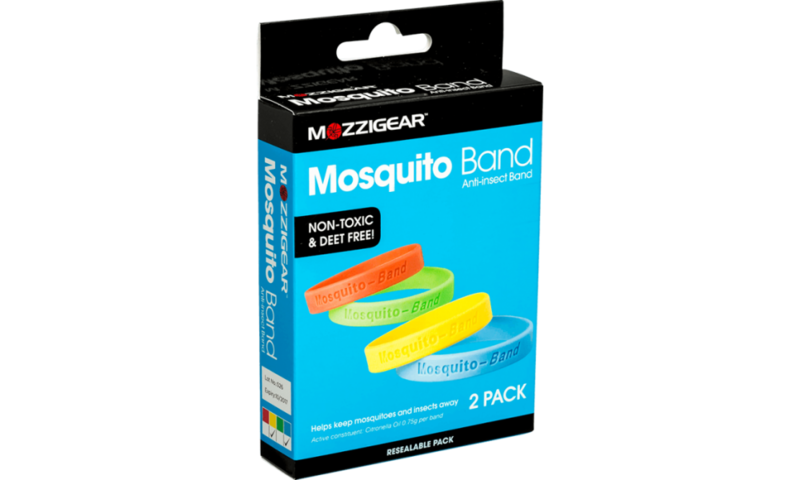 It helps keep mosquitoes, sand-flies, midges and insects away. 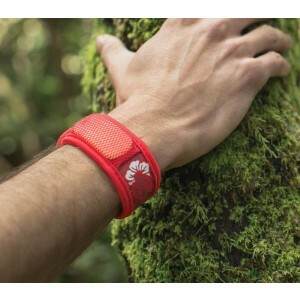 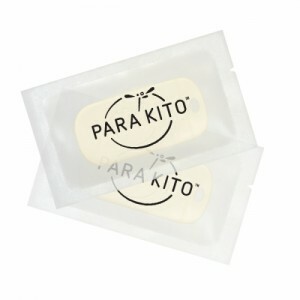 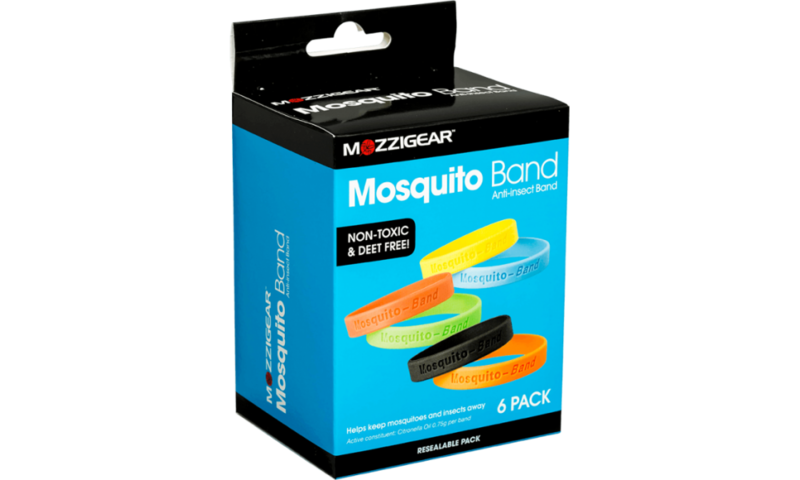 Remove the mosquito wristband from its individual packing to release the citronella scented fragrance and wear it on your wrist for up to 48 hours protection. 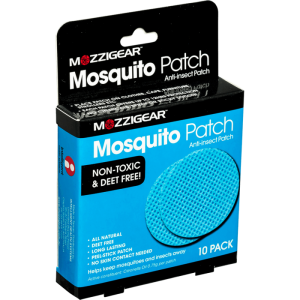 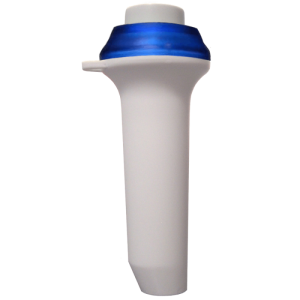 Keeping mosquitoes away has never been easier.